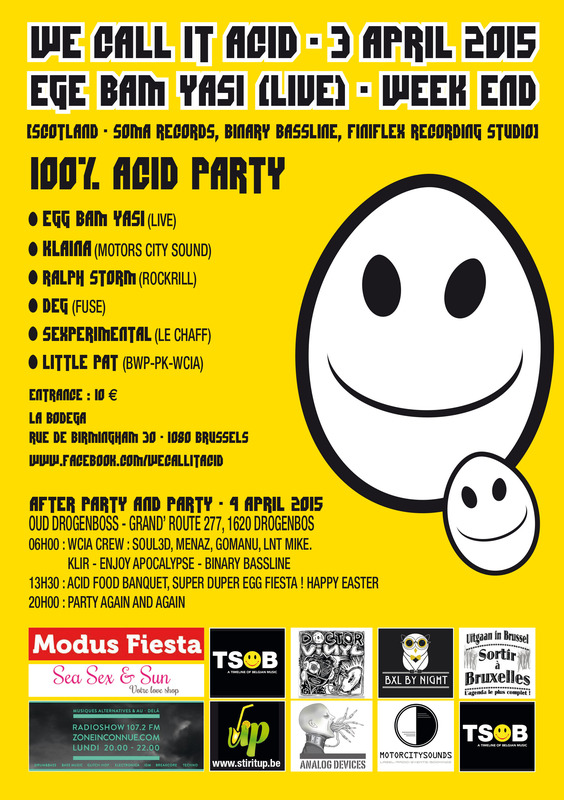 Don’t Miss out our Acid Easter Celebration with ! Eggcelent Acieed warrior Ege Bam Yasi! The event has been posted on RA’s website, which only list major events. Check it out! 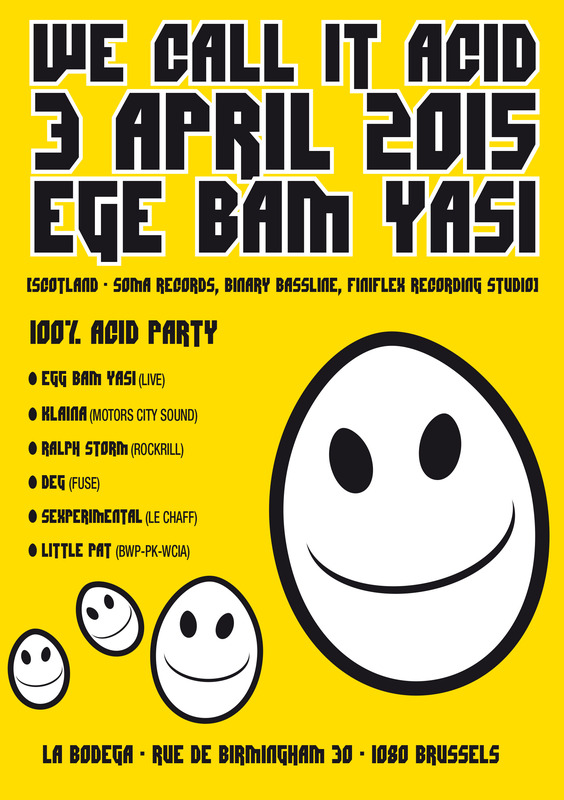 “Mr Egg” Ege Bam Yasi accepted our invitation and he will join the fun with us! 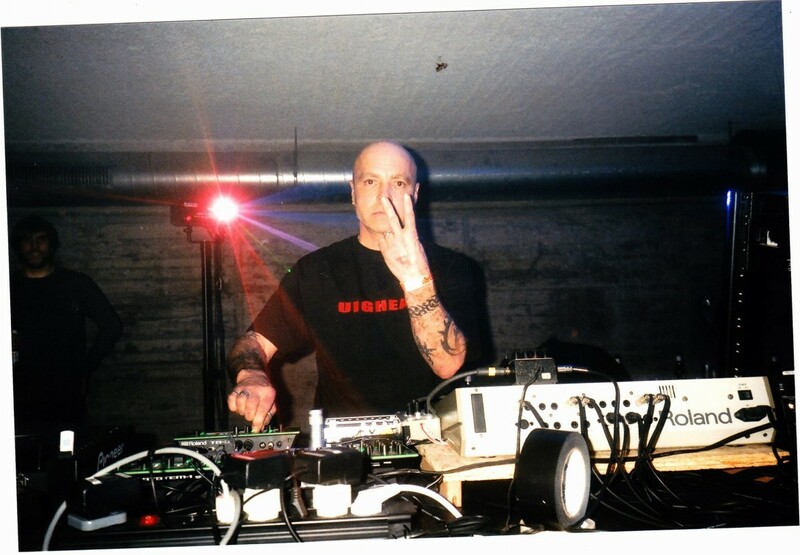 He’s doing Acid music since it started and he is one of the most influencial artist of the Acid House scene. He’s gonna perform at 2 hours long analog live session. Don’t miss it! It will be immediately followed by a second event at the OUD in Drogenbos. Starting at 6.am till the end of the weekend ! RSVP on our Facebook Event ! Check it out!